Sourcing accessories, ordering pieces of furniture, plumping up cushions, making beds and hanging pictures… does any of these sound familiar? If you are a home stager, then that certainly is a great deal of your day-to-day routine. However, when we are preparing another house for the market, little do we think about how did all of this start. It all began in 1972 in Bellevue, WA, United States, when Barb Schwarz decided to leave the interior design business and went into residential real estate. She immediately noticed how challenging it was for agents to prepare a home for sale and started suggesting to her sellers that they should set the scene for the potential buyer. The Home Staging concept was born. A few years later, in 1985, Barb began to travel the country and taught over 1 million agents and decorators about the Home Staging concept. Barb Schwarz is the Founder of StagedHomes.com, and The Staging University® and the Founder and Chairwoman Emeritus of The International Association of Home Staging Professionals®, IAHSP.com, and IAHSP® Foundation. 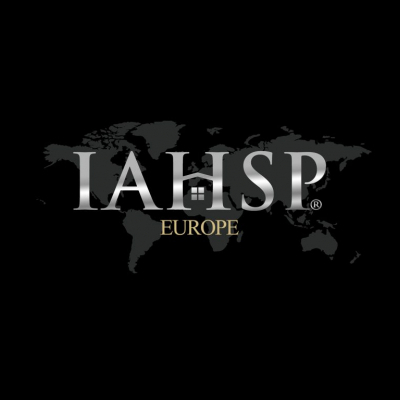 The International Association of Home Staging Professionals IAHSP® is the benchmark association established in 1999. It was strongly built over decades of time as the longest running industry association. Nowadays the term “Home Staging” is widely recognised and it hastraveled overseas. As all Home Stagers in the UK know, the activity has been growing exponentially in our country and what once was a handful of professionals is now becoming an extensive network. With that in mind, the Home Staging Association UK has been working towards setting the industry standards high, making sure not only that the activity is promoted and recognised, but also that all Home Staging professionals are practicing the profession responsibly and knowledgeably, having a place to turn to for support and information. For that reason, the Home Staging Association UK is proud to announce its affiliation to the IAHSP®. HSA UK is the only official affiliated association in the United Kingdom. The IAHSP® is dedicated to advancing the education of the professional Home Stagers and estate agents as they prepare homes for sale, and HSA UK strongly supports the training and development of all professionals. 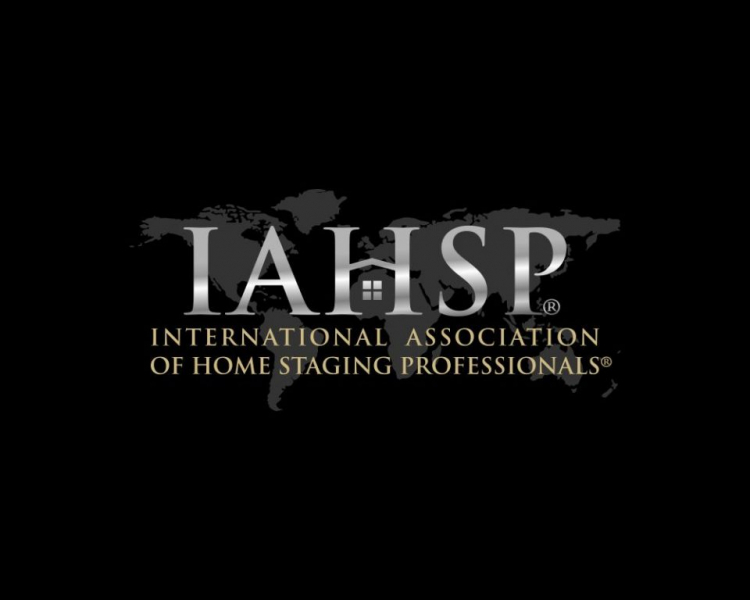 IAHSP® members strive to serve the public to the best of their ability built upon the principles, practices and education of approved Home Staging courses and designations. Members of the Home Staging Association UK can join the IAHSP® and take advantage of several benefits that will help improve your Home Staging skills. The Home Staging Association UK is happy to be a part of this community and hopes to extend this level of professionalism and the international support to all its members.